The simple answer: it is blocked by the Great Firewall of China. In this series of posts we will shed some light on the questions that surround one very sensitive and controversial topic – The Great Firewall of China (in particular) and censorship (in general). Of course, your questions and contributions to the topic are welcome at any time. 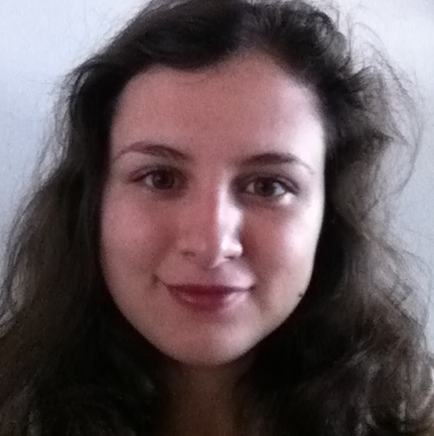 What is the Golden Shield Project? Back in 1998 the Ministry of Public Security in China started a project known as the “Golden Shield Project”. In the media it is better known as the Great Firewall of China (referring both to its main function as a network firewall and to the ancient Great Wall of China). Its main goal is to act as a censor and monitor all online activity in and out of China. The founding step was the completion of the National Crime Information Center (1994), which would later become the monitoring part of the Golden Shield Project. In 1998 the government stated that to get the Internet to the entire nation, certain changes would need to be implemented in order to make that possible. Later the same year the Public Security Minister presented a paper which discussed the necessity of the Communist Party to control the information which the people got. 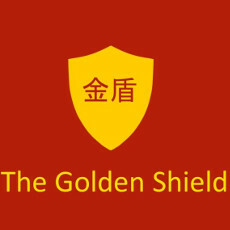 After extensive research and meetings with the public security organs, the Mister of the Public Security Office decided to implement the public security information technology named the “Golden Shield Project”. In the years that followed the project was being carefully prepared and in 2001 was approved by the State Council. It was presented as part of the country’s planned “construction projects” whose aim is to create a communication network and computer information system for the police to improve their capability and efficiency. After the national “Golden Shield Project” meeting in Beijing in September, 2003 the project began operations. Having passed the national inspections, it was institutionalized in November, 2006. According to official legislation for this project, China-based websites cannot link to or carry news from overseas news sites and media without separate approval. There is a list of “licensed print publishers” which have the explicit authorization to publish news online. All other websites may only release information that is already made public by the authorized news media. They must also get an approval from the State Council Information Agency and are held responsible for the legality of the broadcasted information. Each Internet information services provider “must keep a copy of its records for 60 days” and be ready to provide this information to the state authorities on demand. The providers are also obligated to restrict the information they present. Failure to comply with any of the aforementioned conditions results in blocking of the website. How this blocking is done will be discussed in the next post of the series, so stay tuned.